Generally speaking, the preterite is used for actions in the past that are seen as completed. Use of the preterite tense implies that the past action had a definite beginning and definite end. It is important to realize that the beginning and the end may not always be clearly stated. In this lesson, you will research how to conjugate regular -ar, -er and -ir verbs in the the preterite. 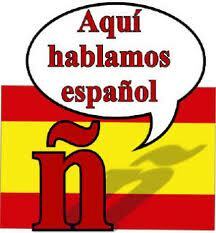 You will also apply the conjugations found by first applying them to specific infinitives given- then to sentences.